1. Make sure you insure the rebuilding value of your properties, not the market value. 2. Consider other parts of your property. 4. Let your insurer or broker know when you make changes to your home or business or purchase additional items of value. 5. Work with an experienced and professional insurance broker. 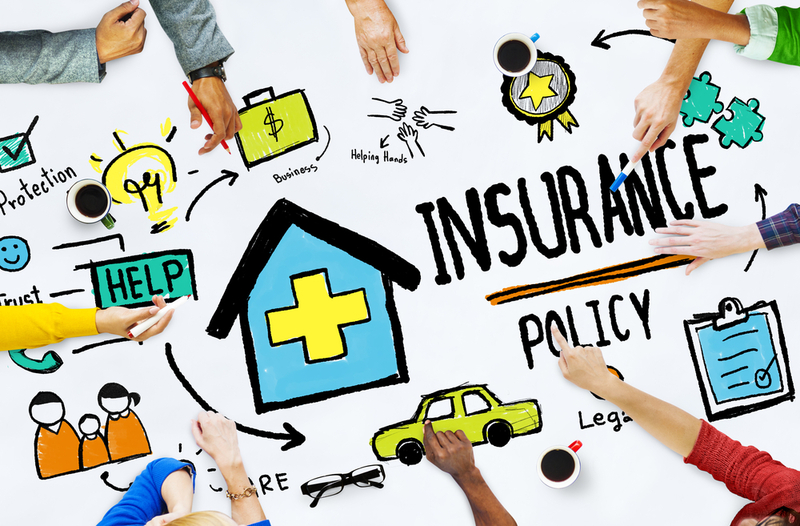 Perhaps the most effective way to avoid underinsurance for your home or business is to work with a qualified broker. When you partner with an expert in the field, you’ll feel confident that you are getting the absolute best products for your needs. Our team of brokers knows insurance inside and outside, and they know how to assess your specific circumstances and find you the right level of coverage. With Macey Insurance Brokers, you don’t have to worry about underinsurance. We’ll help make sure you are covered fully and appropriately.